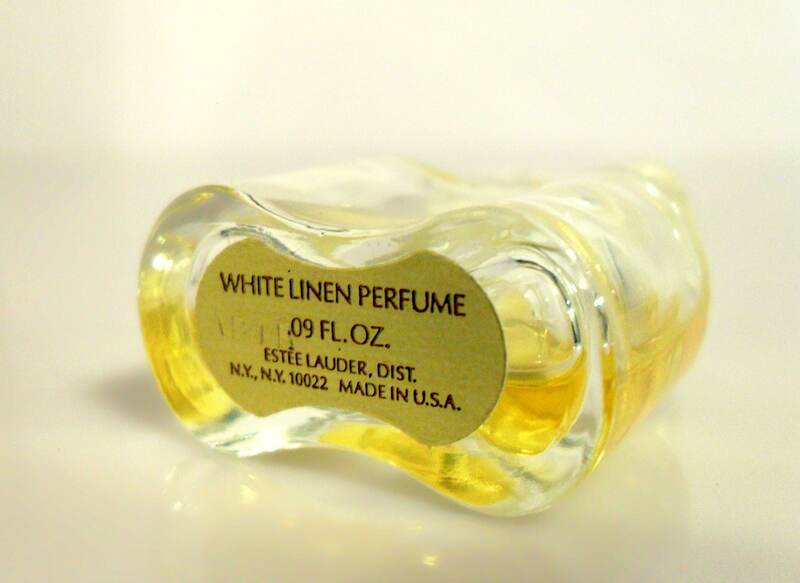 Vintage 1980s White Linen by Estee Lauder 0.09 oz Parfum Splash Miniature Perfume Bottle. No box. 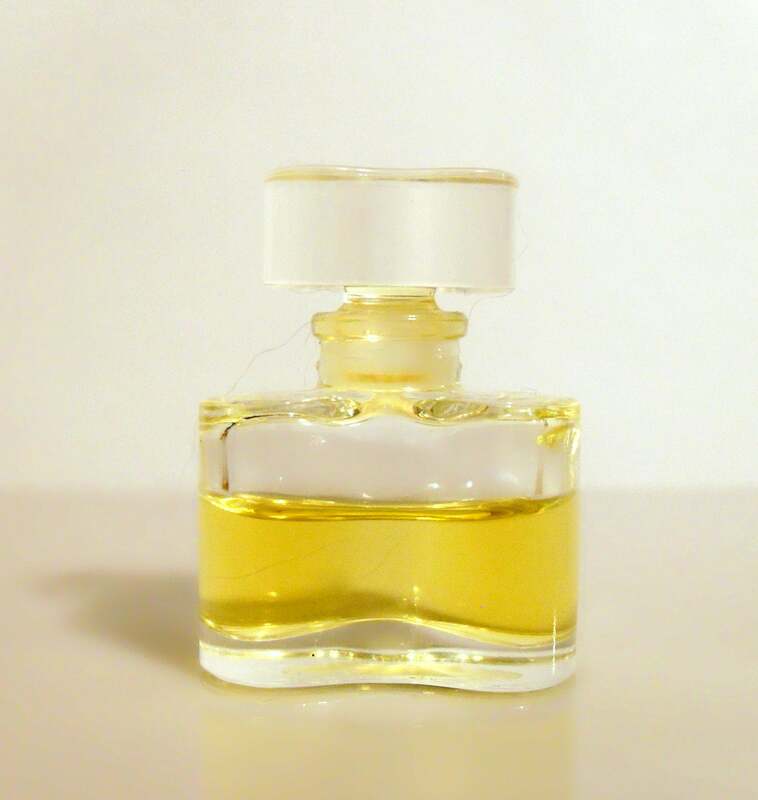 There is about 60% of perfume still left inside of the bottle. The bottle stands 1.5" tall. 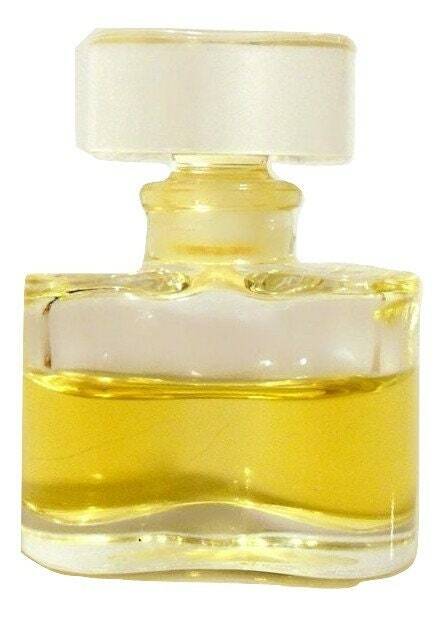 The perfume is old and no longer fresh and smells like alcohol. It would be better suited to your collection of perfume bottles, rather than a staple in your perfume wardrobe. Batch code is AB1B. 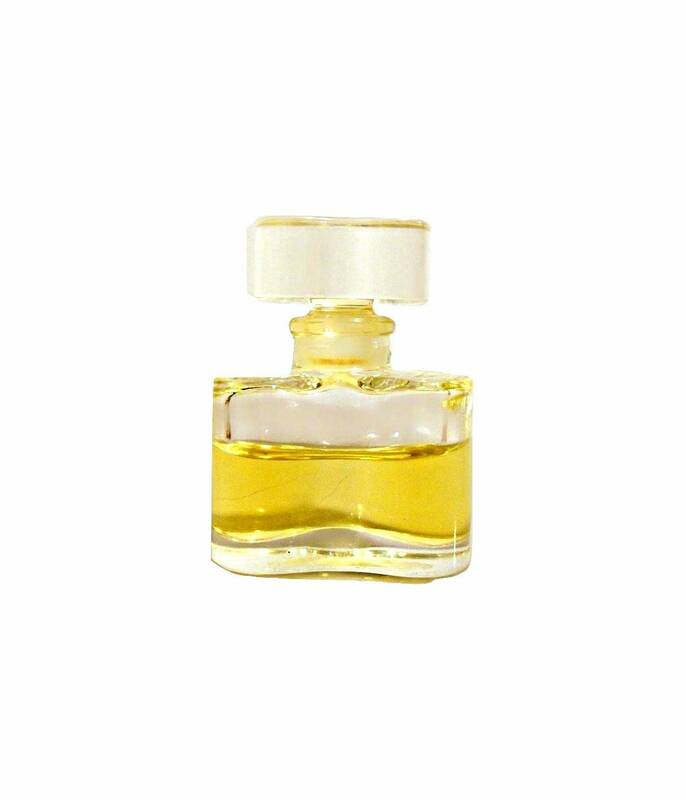 It is classified as an aldehydic floral fragrance for women and was launched in 1978.